GARY, Ind. (WLS) -- An elderly couple was killed and their 15-year-old great-granddaughter was injured after a fire broke out late Friday night at their home in Gary, Indiana. 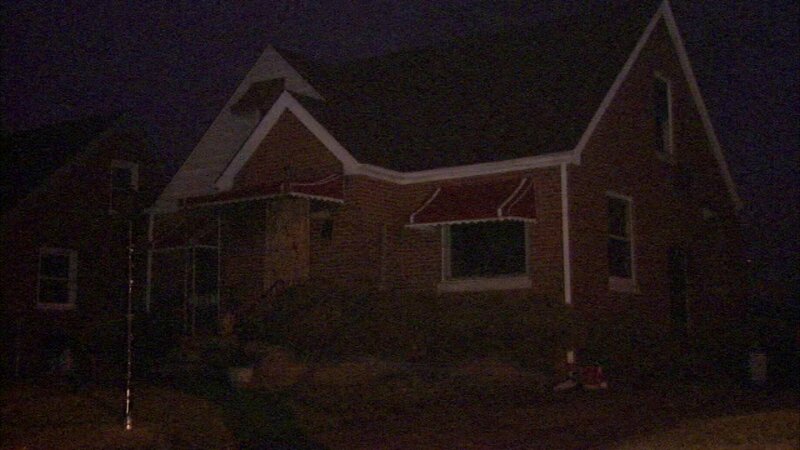 Fire officials said the fire was started by a space heater in the basement. The teen was airlifted to Loyola University Medical Center in Maywood for treatment, according to officials. Her condition was not known.